Rondo All-Star. . HD Wallpaper and background images in the Rajon Rondo club tagged: rondo celtics nba 2011 all-star. 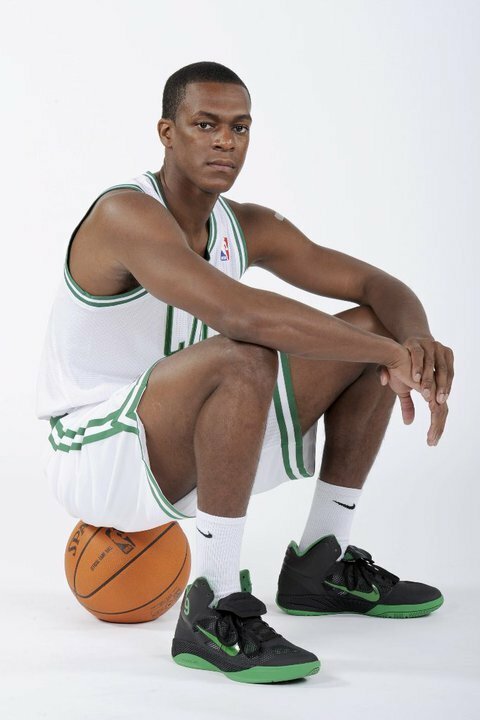 This Rajon Rondo photo might contain बास्केटबॉल खिलाड़ी, basketeer, cager, बास्केटर, कैजर, टपकानेवाला, and ड्रिबलर.